Looking for a site where you can find a lovely wall tapestry hanging for your home? Look no further! WallTapestry.com is the perfect online store for your wall tapestry needs. Our name says it all! We offer a huge selection of over 2,000 wall tapestries! Also, you can easily browse our tapestry wall hangings by color, shape, size or style. Many of our tapestries are woven in North Carolina, USA. 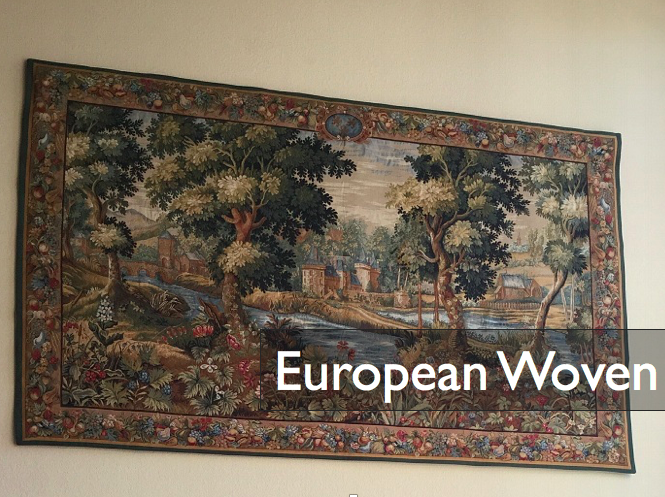 We also happily sell tapestries that are woven in Belgium, Italy and France! Then too we offer custom wall tapestries for hotels, artists and individuals. 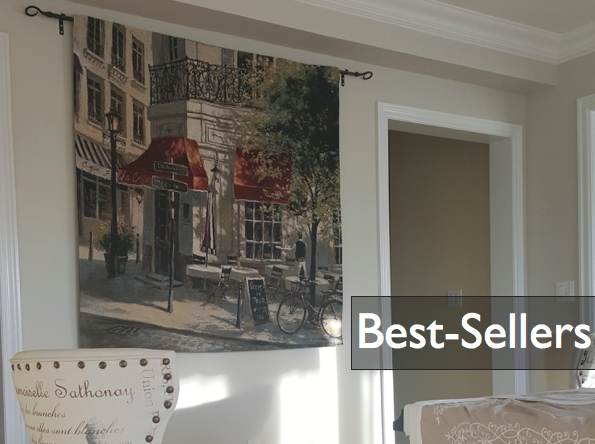 Whatever you decide on, rest assured knowing that WallTapestry.com only offers you the finest wall tapestry hangings. If you are in the market for a big wall tapestry, we have plenty of those! Simply search by size to zero in on the exact size you are looking for. Every wall tapestry in our store is brand new. We do, however, offer our shoppers an excellent selection of hanging wall tapestries that are reproductions of older works of art. Take, for instance, the famous century old 'Starry Night' by the artist Vincent Van Gogh. This piece can be found in our store as a woven tapestry wall hanging. Also, the world renowned artist William Morris originally created wall hanging masterpieces that you can now buy in our store as brand new large wall tapestry reproductions. His Tree of Life large wall tapestries are a true customer favorite! So enjoy your look around our store. You are sure to find the right piece for your walls amongst our huge selection of wall art tapestries!